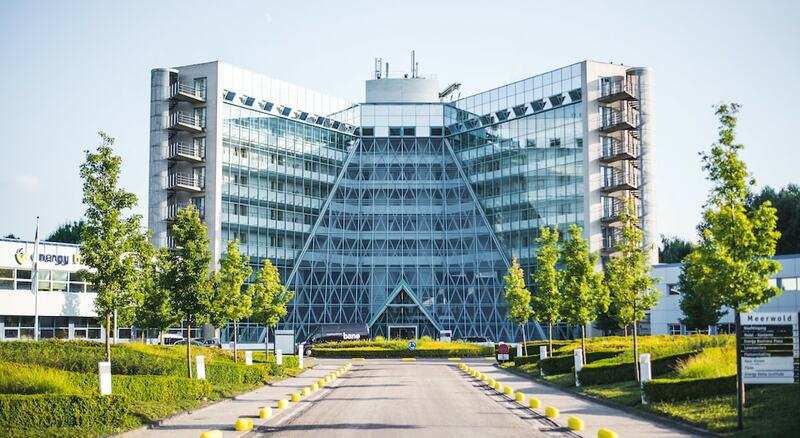 Are you looking for a location for your business meeting, conference, reception, congress, course, or an overnight stay in the city centre of Groningen? 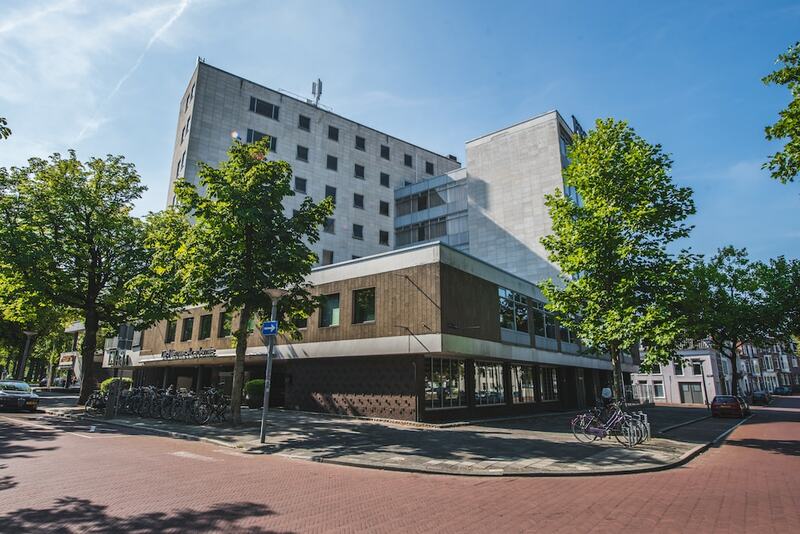 Best Western Hotel Groningen Centre offers you many possibilities. And it comes cheaper than you might think. You can already book a meeting for a minimum of ten people in the evening from € 16.95 per person. You can read more about this on our special meetings website. We would like to discuss your business requirements with you. Call 0031-50 524 8016 or send an email to Reservations@hotelgroningencentre.nl.